This clip hanger is perfect for hanging and displaying articles of clothing to customers and prospective buyers. These hangers are suitable for trousers, scarves, blankets and even boots. In metal with rubber ends to keep your high boots are not damaging. Stable spring. Simply hang the boots in the closet or on a pole! No more tipping over. Your boots are automatically hang up in the shaft by the weight smoothed, tightened, and see the next time you will use them they will look very well. The non-slip grip keeps any article of clothing safe and secure without damaging it. Despite being a reliable and incredibly durable hanger, the diminutive and low profile design makes it easy to transport and store away for future use. 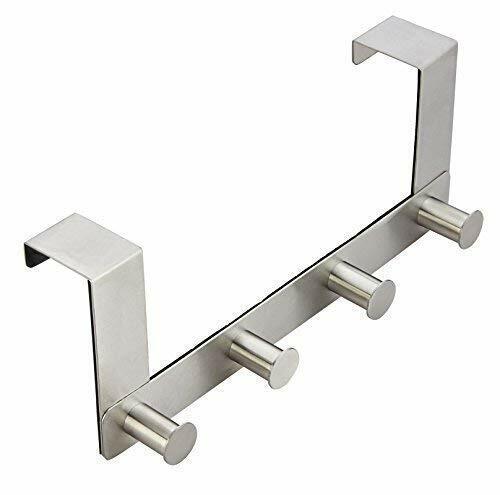 The attractive and stylish chrome finish adds an added sense of value to any garment being hung on the unit. 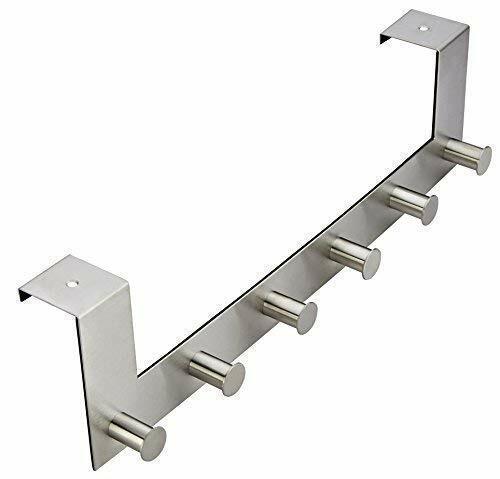 These attributes make this clothing hanger perfect for use in cloak rooms, particularly with our range of clothes rails. This coat hanger is great value for money. In addition, set hats, scarves, purses, and book bags to rights by utilizing these hooks in your front hall closet or mudroom space. Or, use this in your utility closet to hold a bag of rags instead of taking up precious space with a full size hanger. In your kitchen, hang the hook from an upper cabinet doorknob to suspend recipes at eye level and clear precious counter space; the uses are endless! 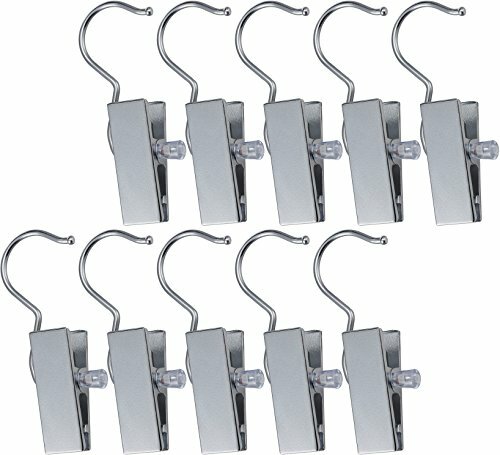 - Durable - metal clips are perfect for boots, shoes, coats, hats, handbags, towels, socks and other clothing items. Daily household, laundry shop, travel, Camping, beach, home and business use.